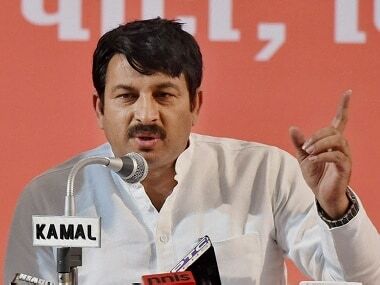 Delhi BJP chief Manoj Tiwari Monday told the Supreme Court that he had broken the seal of a premises here as a "symbolic protest" against the illegal action of officials of the East Delhi Municipal Corporation (EDMC) and was willing to accept the role of 'sealing officer' as suggested by the apex court. 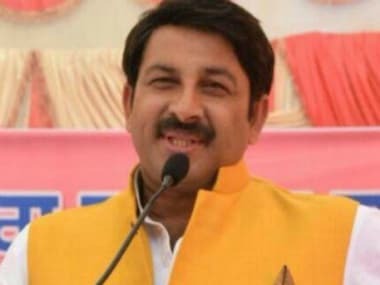 Bharatiya Janata Party President Amit Shah on Wednesday appointed Manoj Tiwari as the Delhi unit chief, an official statement said. 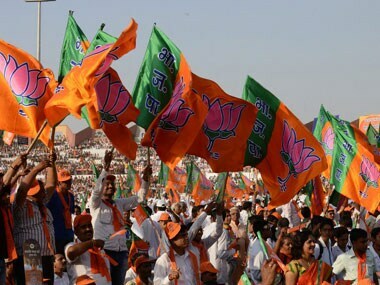 Supporters of Delhi BJP chief Satish Upadhyay staged a massive protest outside the Delhi BJP headquarters on Tuesday over Upadhyay not being given a ticket. 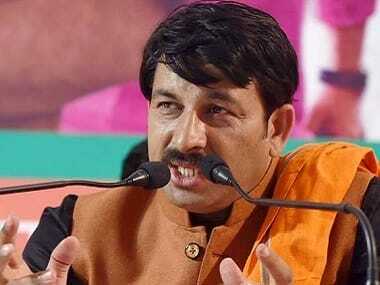 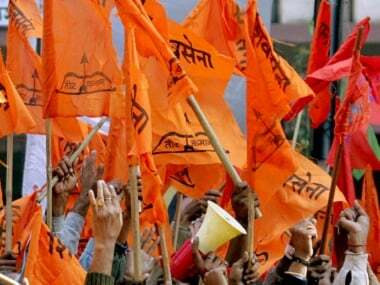 Eyeing Assembly elections, Delhi BJP has prepared a blueprint of its campaigning strategy. 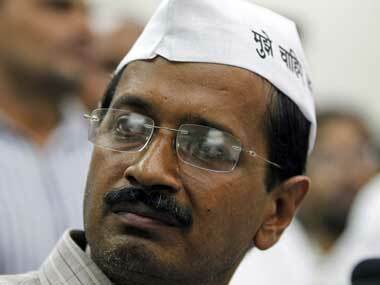 Delhi BJP on Tuesday served a legal notice to Aam Aadmi Party convener Arvind Kejriwal for allegedly "defaming" the party. 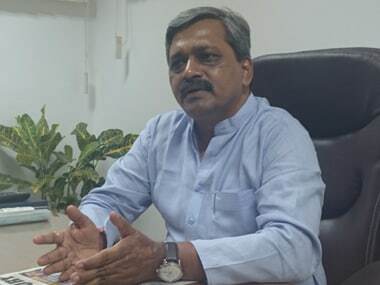 Delhi BJP chief Satish Upadhyay said that nine AAP members were still using government perks despite pledging not to do so.